Christopher Townsend, the lawyer representing dancehall artiste, Munga Honorable, has sought to establish that his client was not driving at the time of a three-vehicle collision in St Catherine on Saturday which left a Canadian woman dead. 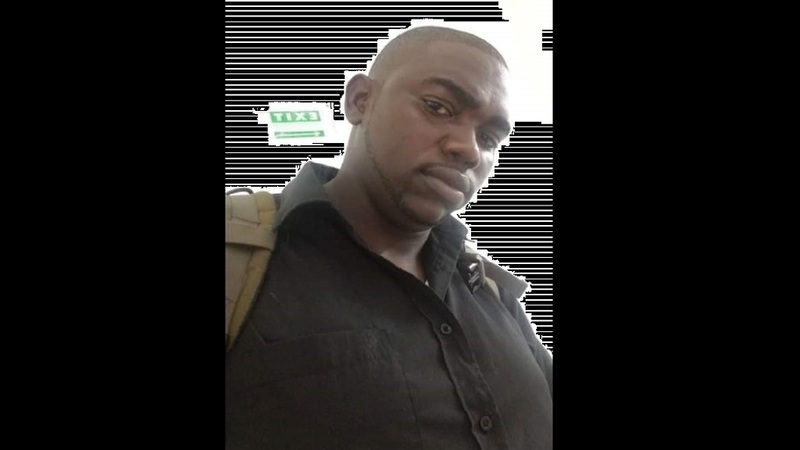 Since the incident, issues have arisen about who were driving the vehicles which were in the mishap, especially a Toyota Axio motorcar in which the woman died, and which Munga was also reportedly travelling in. Townsend said Munga, whose given name is Damian Rhoden, was also in the back seat of the car. "Munga Honourable wasn't driving at the time of the accident; he was sleeping in the back seat with the young lady after having performed on a show. The car was in fact rented by the young lady, who is a Canadian citizen, and most of the damage to the car was sustained in the rear of the vehicle. That is why it was primarily Munga and her who sustained injuries, which suggests they were in the same place (at the time of the collision)," Townsend told Loop Jamaica reporter, Claude Mills. "Munga sustained damage to the head and chest, (for which) he was treated and sent home," Townsend elaborated. Reports on the incident were that about 5:50 am, the driver of the Toyota Axio, with three passengers aboard, lost control of the vehicle, which collided with a Suzuki Vitara motor vehicle that then collided with a Hiace bus. Munga and another male who was in the Axio, were admitted to hospital, and have subsequently been released, but the Canadian citizen died from the collision. 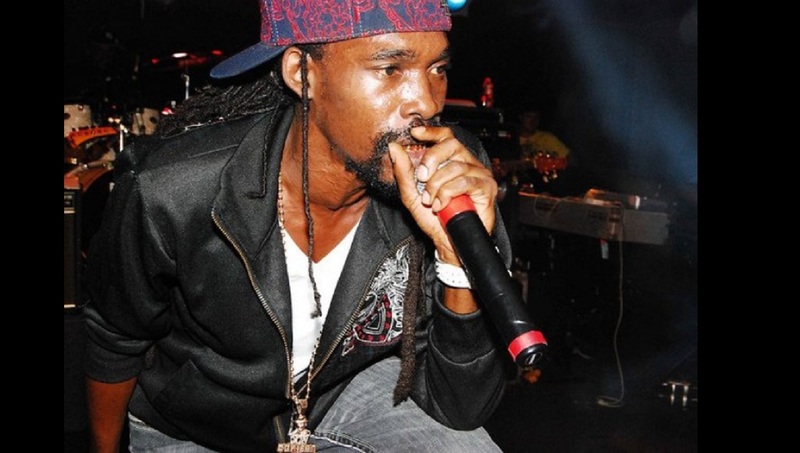 Munga has been riding high lately with his 'Nah Mad Ova No Gal' hit, but his career has been stunted by a murder charge that is still hanging over his head. 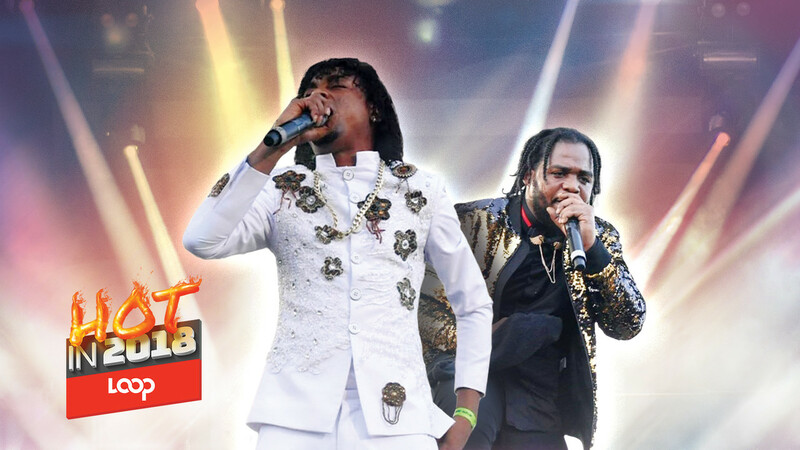 Over a year ago, Munga was charged with the murder of artiste Cleveland Smith, who was shot dead at 315 Molynes Road, Kingston 20, at about 1:00 am on February 12, 2017.